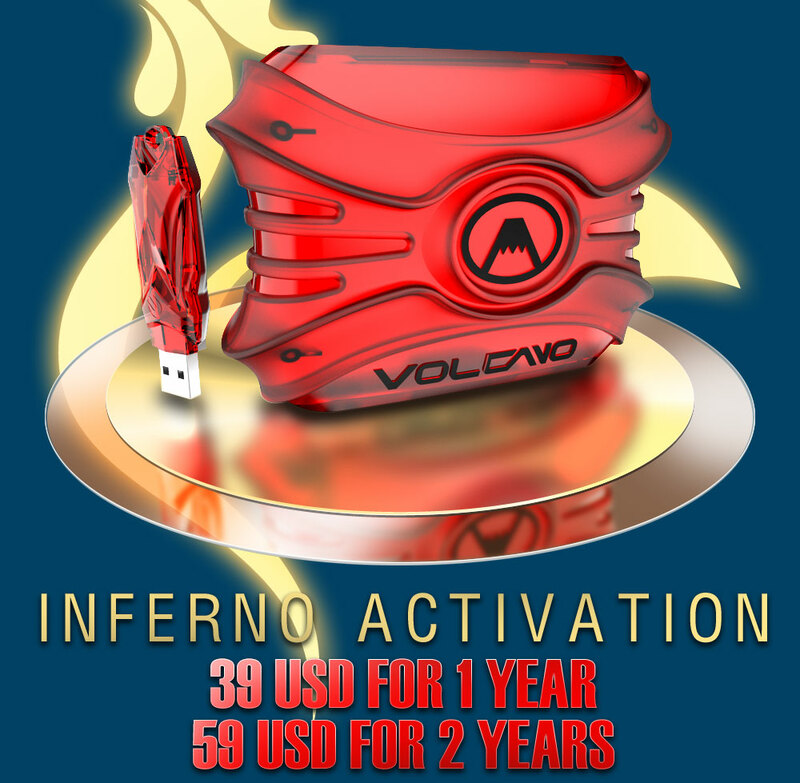 FREE FOR ALL VOLCANO BOX, INFERNO ACTIVATED USERS. Exclusive Support in Infero UniTool Only !! while rooting from any software if phone stuck at starting logo then you have to Re-Flash it and then after success root then start again and when software asked you for "Is phone rooted then you click on YES"
make sure you copy "Inferno" software folder into "D:/" drive "Root"
Do not RE-LOCK BOOTLOADER !!!!! IT WILL BRICK YOUR PHONE !!!! while rooting from any software if phone stuck at starting logo then you have to Re-Flash it and then after success root then start again and when software asked you for "Is phone rooted then you click on "YES"
? Worlds 1st Google Pixel Unlock EE Blocked Done Successfuly With InfernoTool..wow! ? After understanding how to put phone into EDL/Qualcomm Mode & Setup Drivers, Run Inferno Uni tool. Drivers, Run Inferno Uni tool.